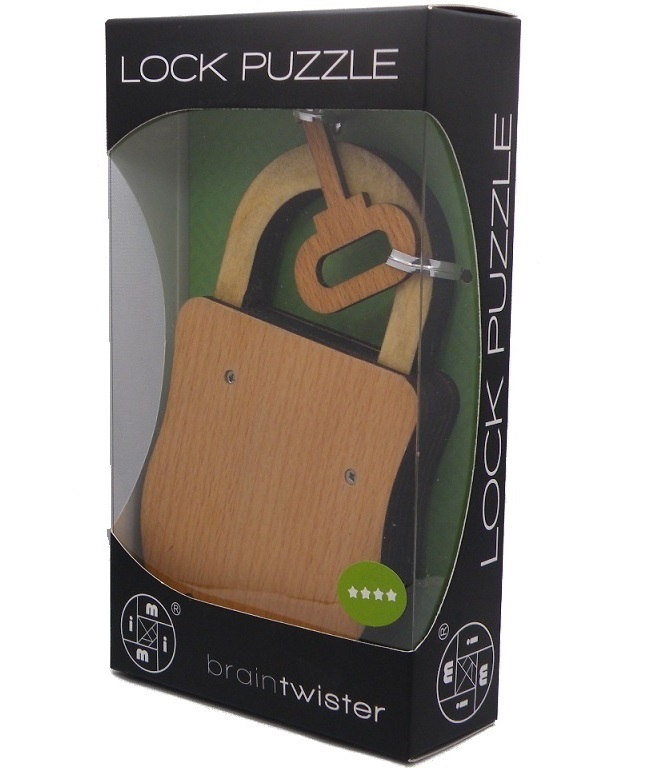 Approximate Dimensions: 5.5" x 3" x 0.75"
The Combination Lock Puzzle include an inner maze with pieces that needs to be moved in a certain order till you find the correct combination to open it. 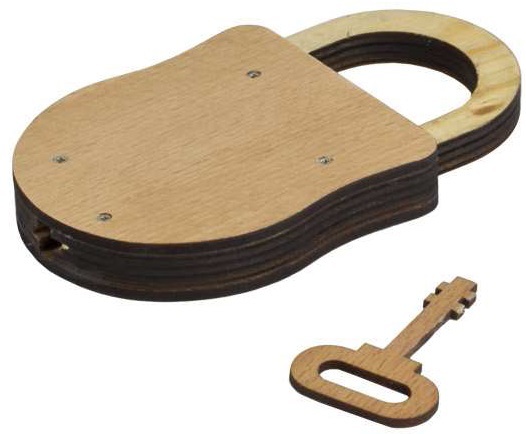 It also include a key that is needed for solving the puzzle. When turned in the right direction, will open the clever mechanism that keeps it locked. So, can you unlock the lock? This is a hard lock puzzle!